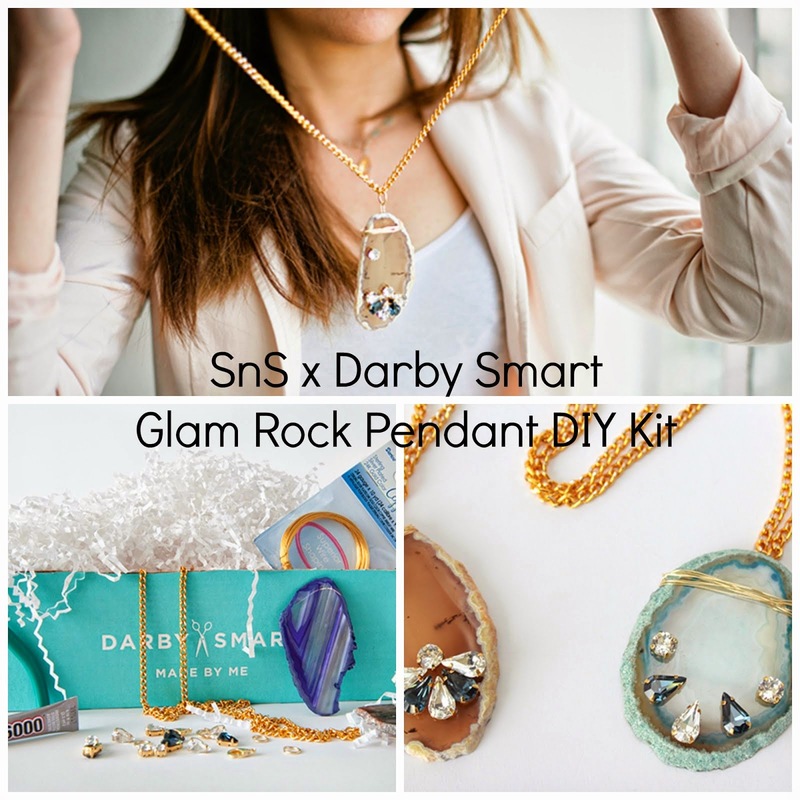 Smart n Snazzy: Shabby Apple Cameo Necklace Giveaway Winner...Was it You? Shabby Apple Cameo Necklace Giveaway Winner...Was it You? Hello lovelies! I am thrilled so many of you entered the giveaway, such a great turnout! 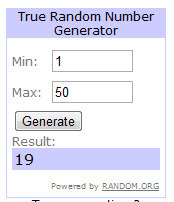 Thank you all for entering and for supporting me and my blog, and especially thank you to Shabby Apple, for generously sponsoring this giveaway! Congratulations to Bessie, of Bravoe Runway fame! Please email me your mailing address! Congrats to the winner...what a great prize!! !